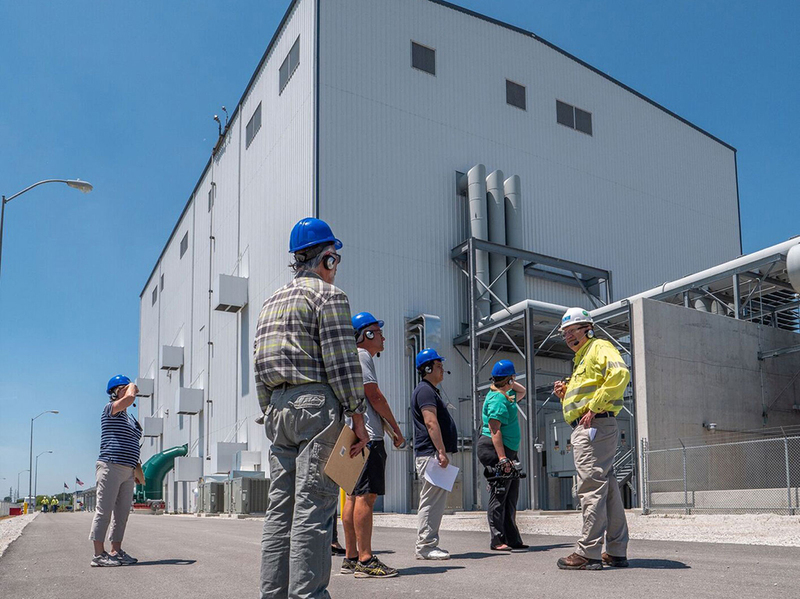 The Oregon Clean Energy Center (OCEC) is the newest most efficient state-of-the-art combined cycle privately funded gas turbine energy plant built in Ohio since the early 2000s. 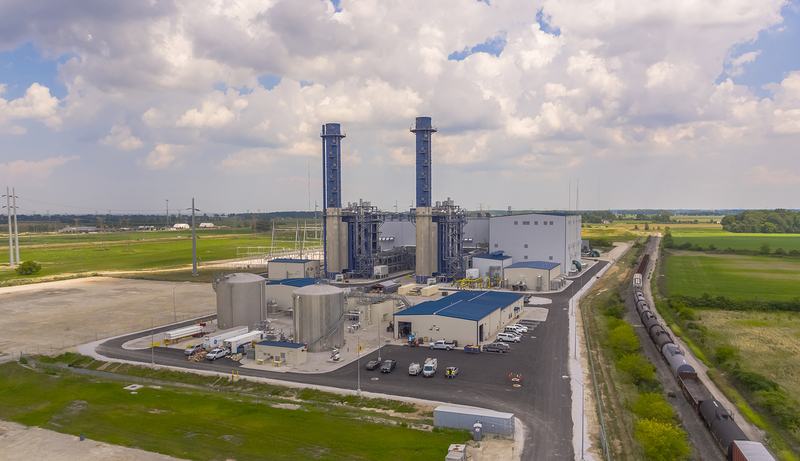 The Oregon Clean Energy Center (OCEC) is a combined cycle natural gas-fired generation facility located in Oregon, Ohio. The facility has 870 MW of demonstrated capacity with planned uprates bringing total capacity to 908 MW. The facility can reliably produce low-cost electricity for more than 700,000 homes. 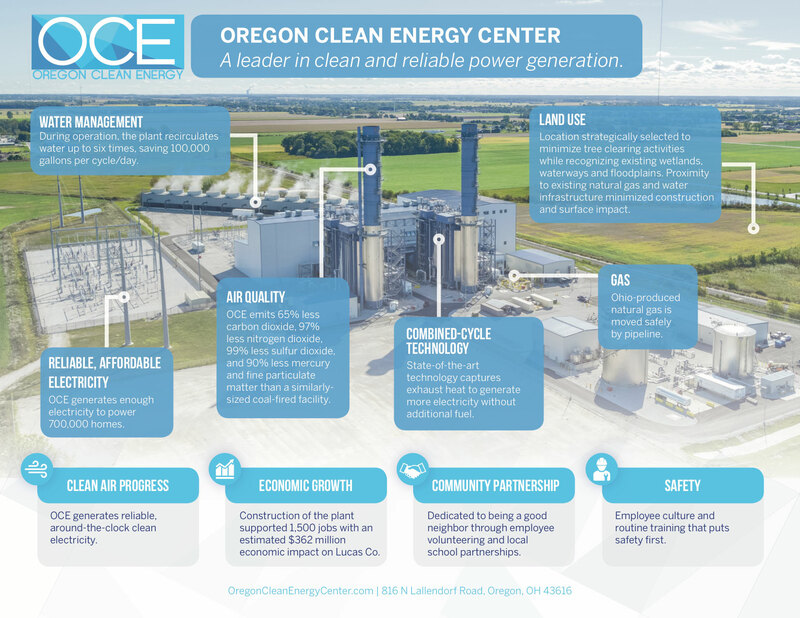 The Oregon Clean Energy Center (OCE) was developed and financed in direct response to Ohio’s commitment to a deregulated environment in which power is competitively priced on the open market. 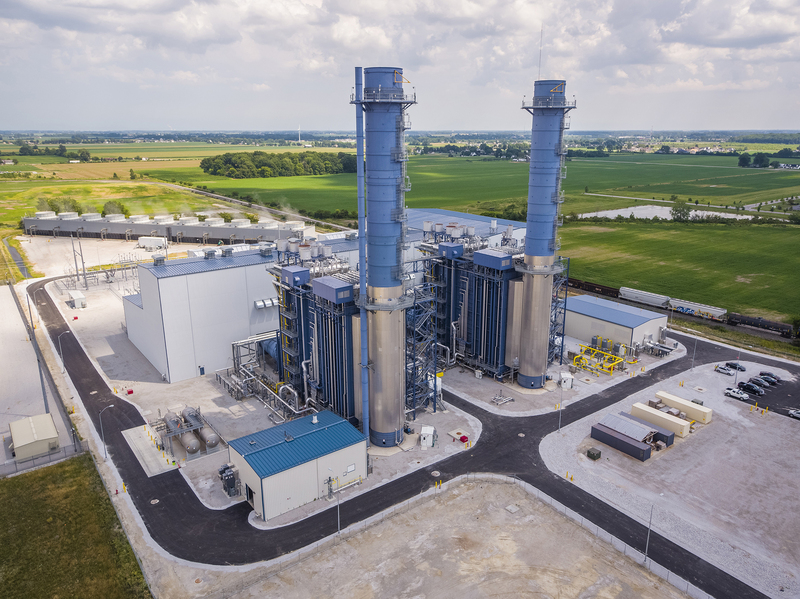 As a result of energy market dynamics and Ohio’s abundant, clean, natural gas, OCE’s private investors committed more than $800 million to construct the center, predicated on their long-term confidence in Ohio’s competitive electric market. 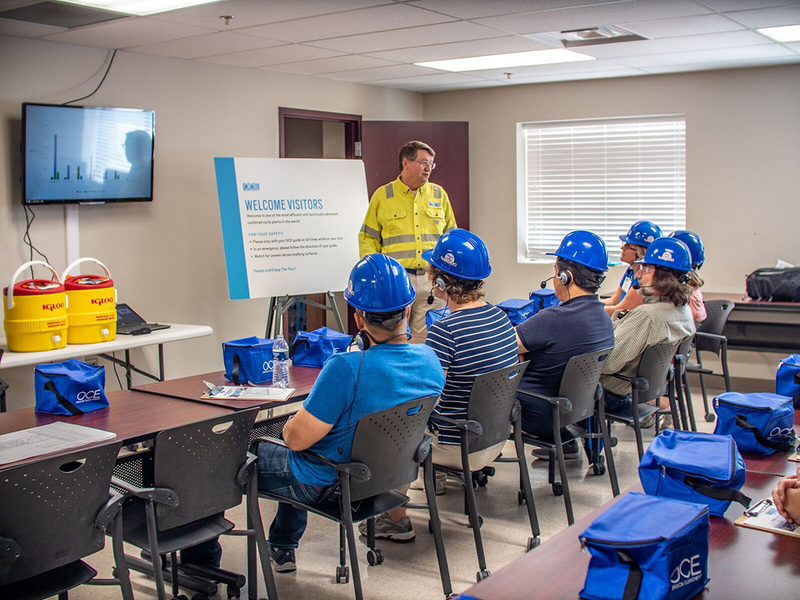 Located in the City of Oregon, Lucas Co., facility obtained permits from the Ohio Power Siting Board on May 1, 2013, received strong support from the community, and began construction in November 2014. 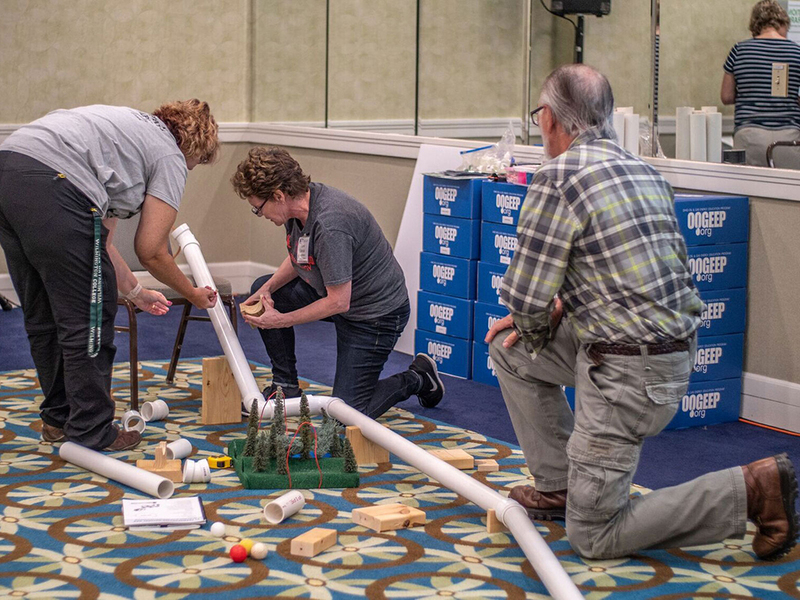 During construction, the peak workforce reached 950 people, including a majority union workers, accounting for more than 2.7 million labor hours. The plant was built with over 25,000 cubic yards of concrete, over 3,700 tons of structural steel and began commercial operation on July 1, 2017. Over the course of the plant’s first 20 years of operations, the OCE will contribute hundreds of millions to Ohio’s economy. The plant will also generate millions of dollars in new tax revenue for local schools and City of Oregon. 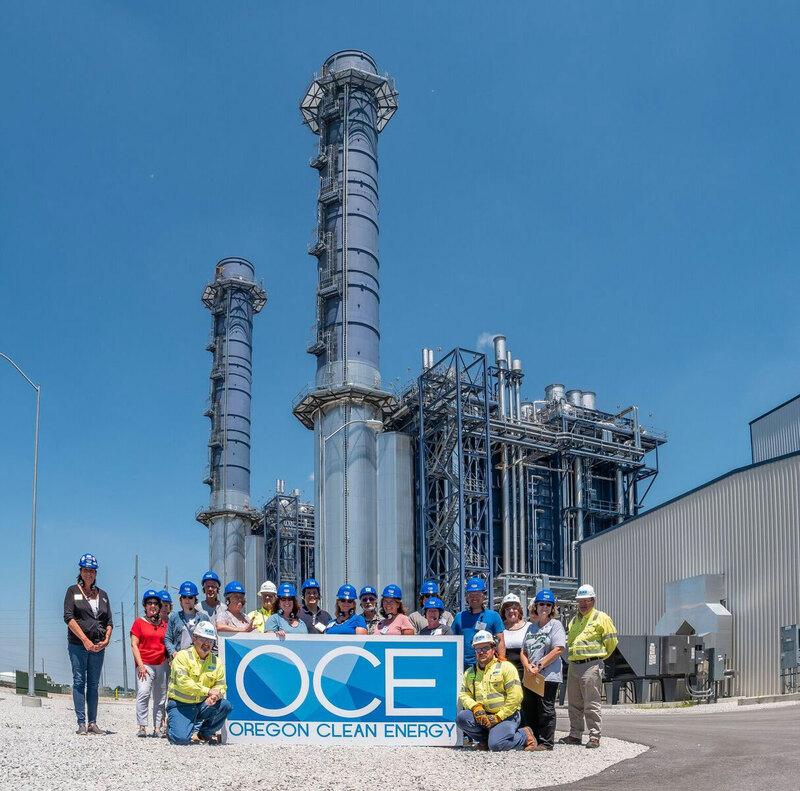 In addition to strengthening the local economy, OCE proudly produces clean electricity as power generated from natural gas combined-cycle plants creates 50 percent less CO2 and 90 percent less NOx and SOx emissions than the same amount of electricity made from coal. In fact, natural gas power generation has been a driving factor in reducing carbon emissions to the lowest levels since 1992. The OCE can power more than 700,000 homes and will provide Ohio with affordable, clean and reliable electricity for decades to come. 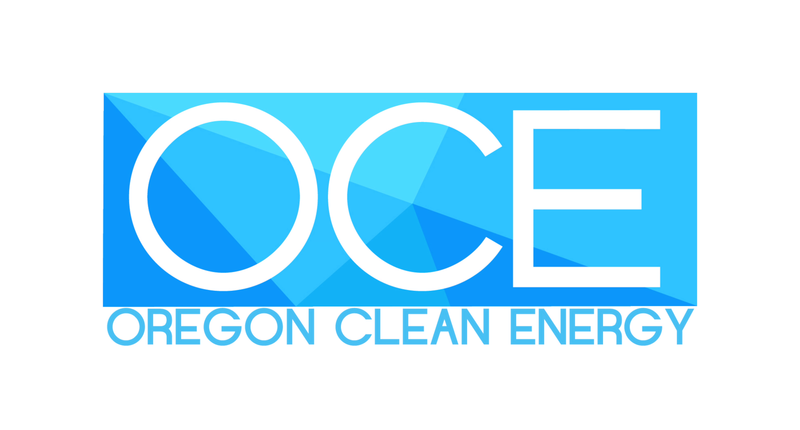 At the OCEC, we recognize that it is a privilege to work in and alongside the Oregon community and are committed to being a good neighbor. 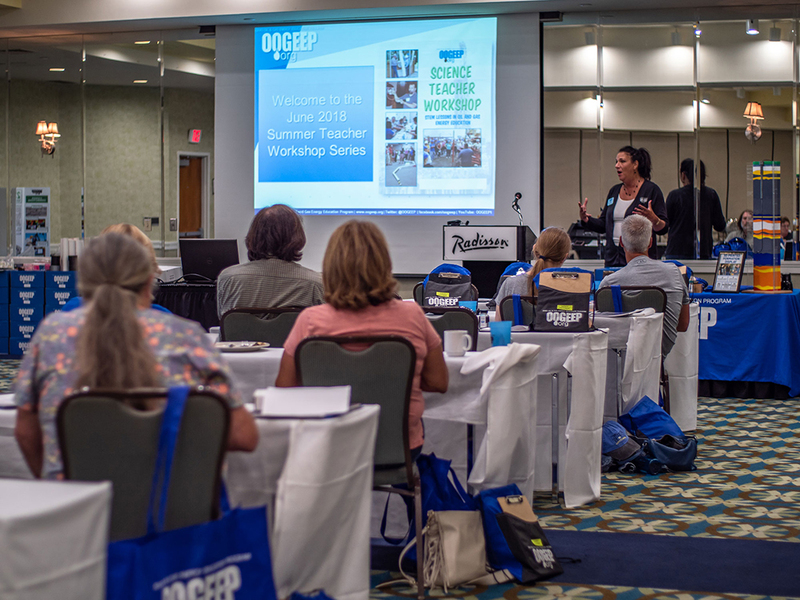 We partner with communities throughout Ohio to give back, educate, and assist the people that helped make the OCEC the success it is today.